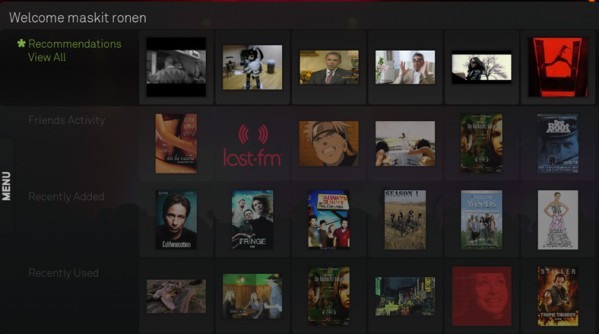 More details on the box itself will be revealed at an upcoming Boxee Beta Unveiling event in Brooklyn, NY on Dec 7th. The battle for the connected living room you say. That’s the same fight that Netflix, Microsoft, Apple, Cisco, Sony and a long list of others are participating in. Boxee may have a great user experience and a smart third-party app strategy, but to win that battle they’ll need their fair share of luck. Or to be acquired but one of the bigger players.